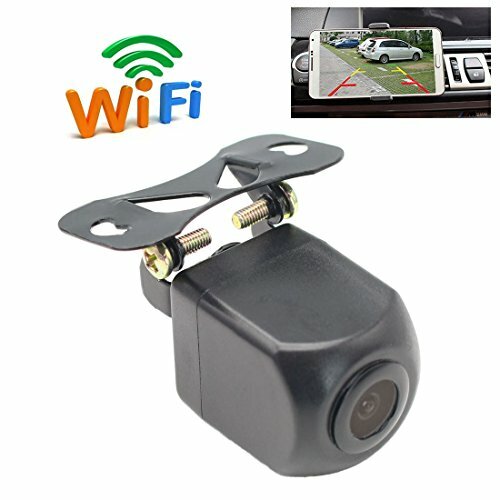 This car WIFI rear view camera is one of the most convenient wireless reverse camera in the market. You can see the wifi backup camera image from your smart devices such as IOS or Android smart phones after installing APP through WIFI connection. Easy installation and connection, IP67 waterproof, star night vision. It is mini design with size: 1.18Inch*0.91Inch*0.91Inch. If you have any questions about this product by GreenYi, contact us by completing and submitting the form below. If you are looking for a specif part number, please include it with your message.